Our wireless Charger is a smart solution for your busy clients! 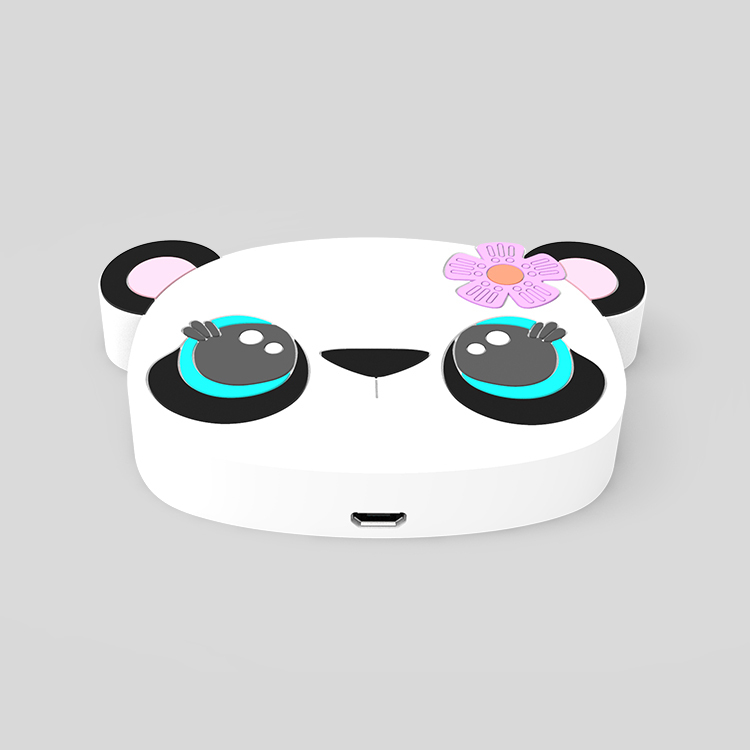 Unlike most Qi wireless charger, you can create a customized experience by making the casing in the shape of your logo,product,or service. 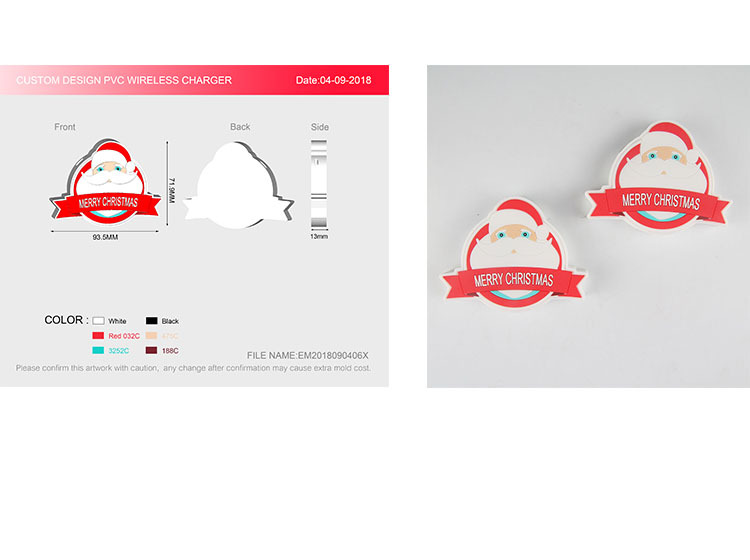 Any logo or images can become wireless charger . 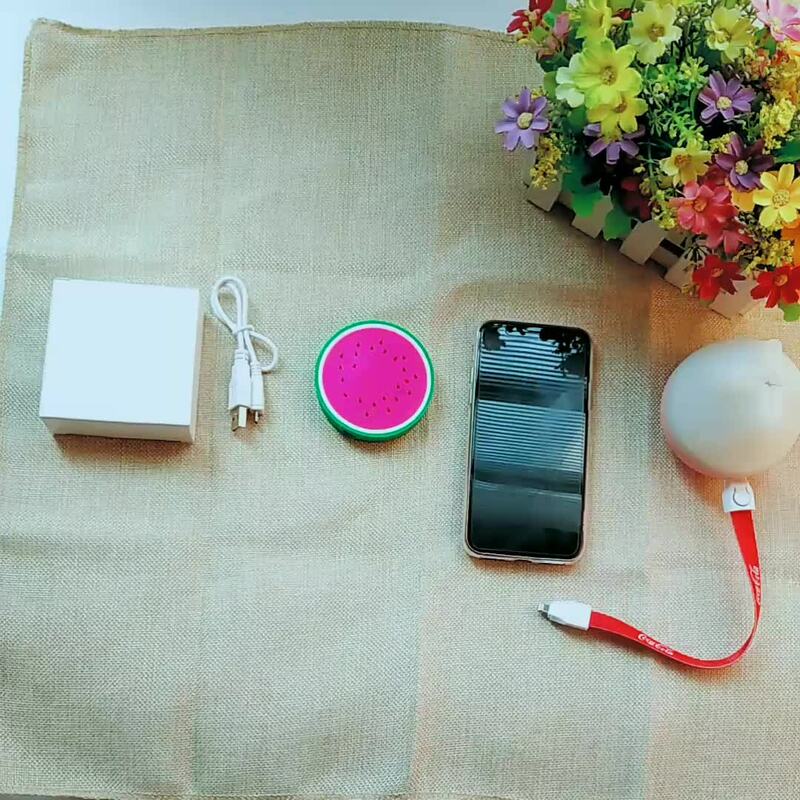 Metal wireless charger are conform to CE FCC ROHS certification. Should you have the artwork, please send it to us. 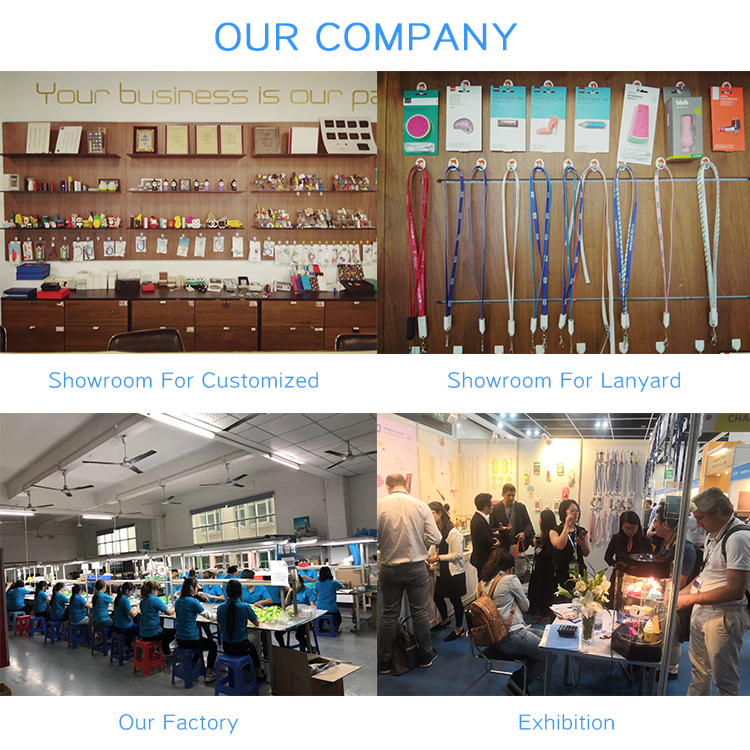 We can arrange mould factory to make sampling in 2 days. If you don’t have the artwork, please send us the vector files(AI, EPS, PDF,CPR etc ) .we send the artwork with quotation for your confirmation during 24 hours. More important! 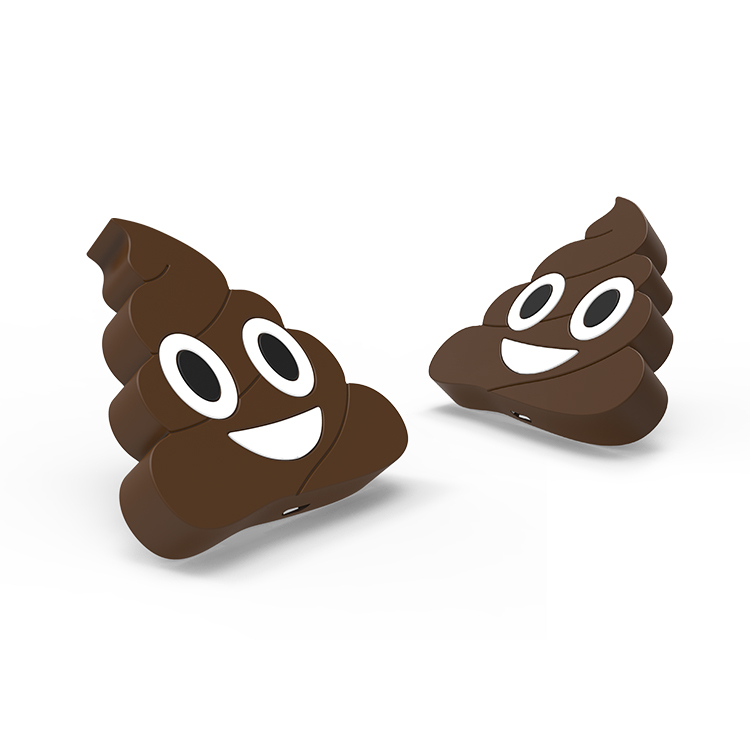 We can make mould the same as your files. We can print the logo by PVC directly, also can be printed by Full color. 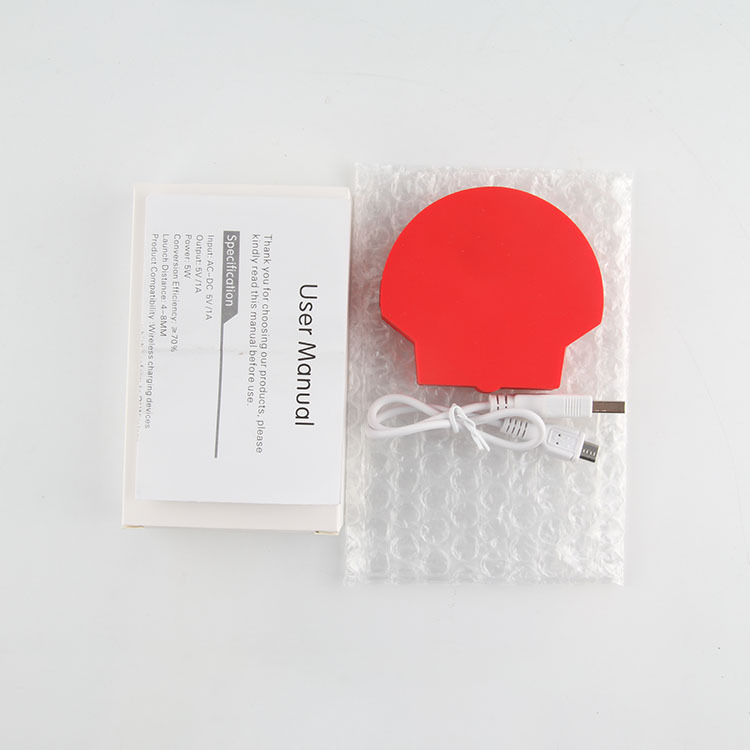 For other USB, can print logo by engraving laser, silk printing, doming, etc. 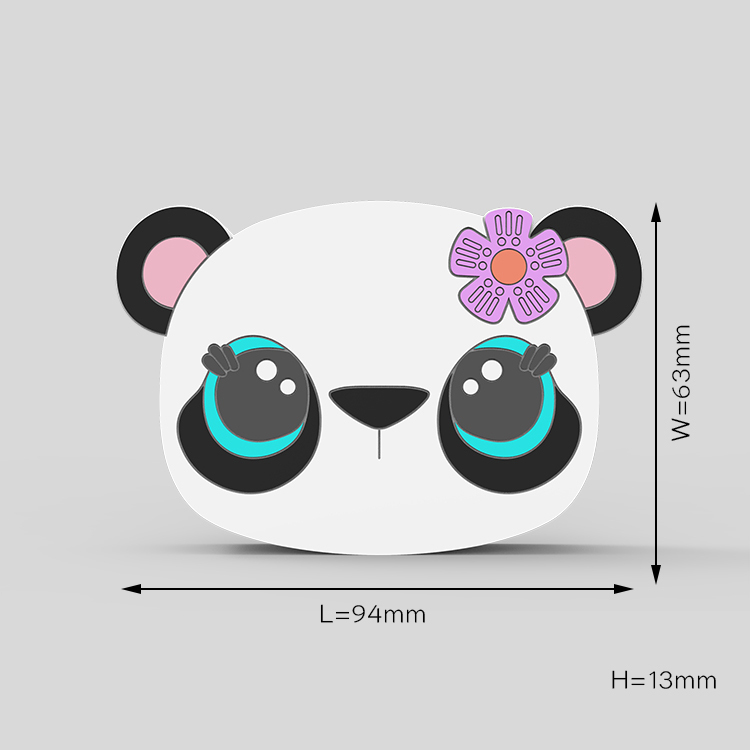 We can offer 100% custom usb flash drive just design for you. 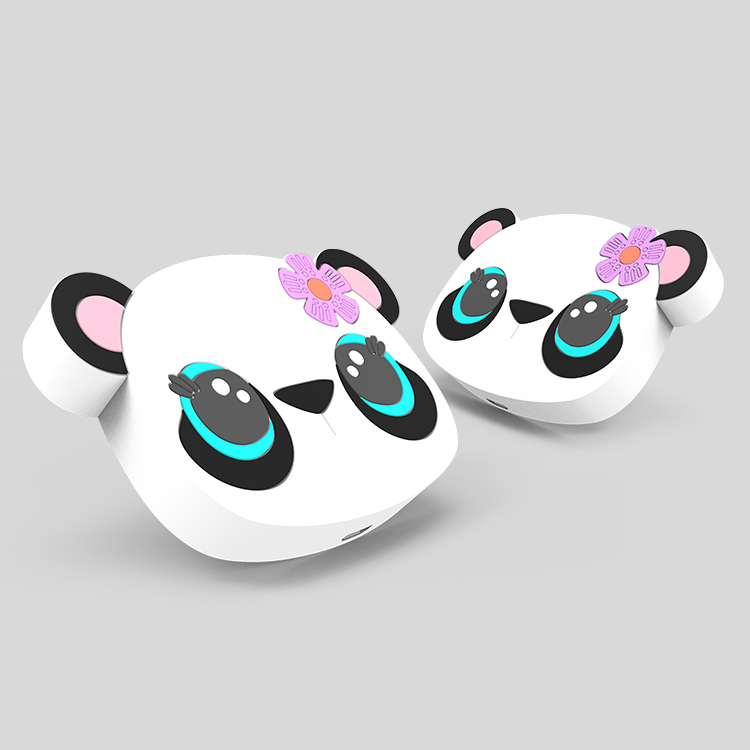 Put on thebrand name,Product model into the product design,building up belongs to you USB Flash Drive as promotion gifts . 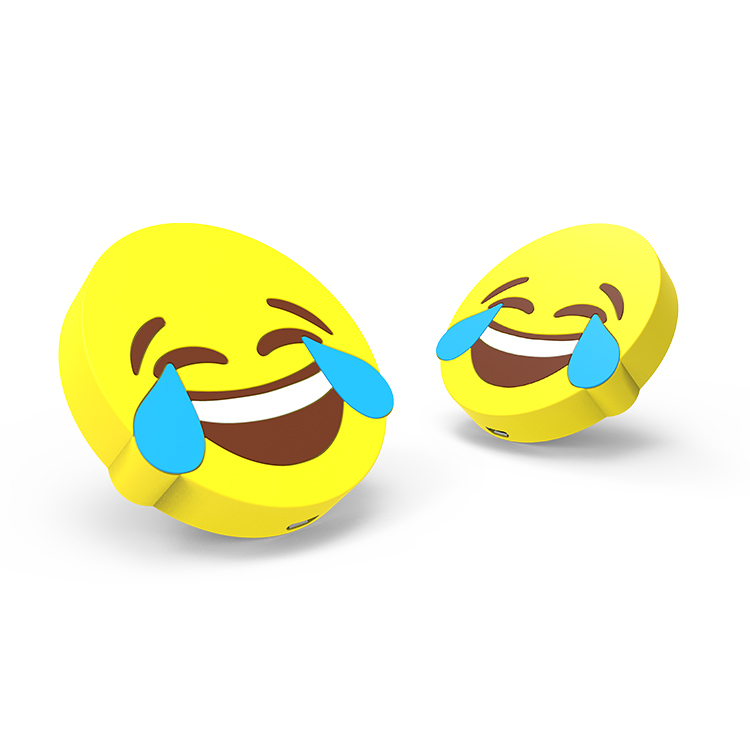 It doesn't matter if you are unfamilar with this technology,what count is that you could send us the product image or description of you idea and you logo.We'll give you best solution based on your thoughts. All of our product have pass full examination. And we have been BSCI member since 2014, all equipment and work conditions are conform to BSCI standard. 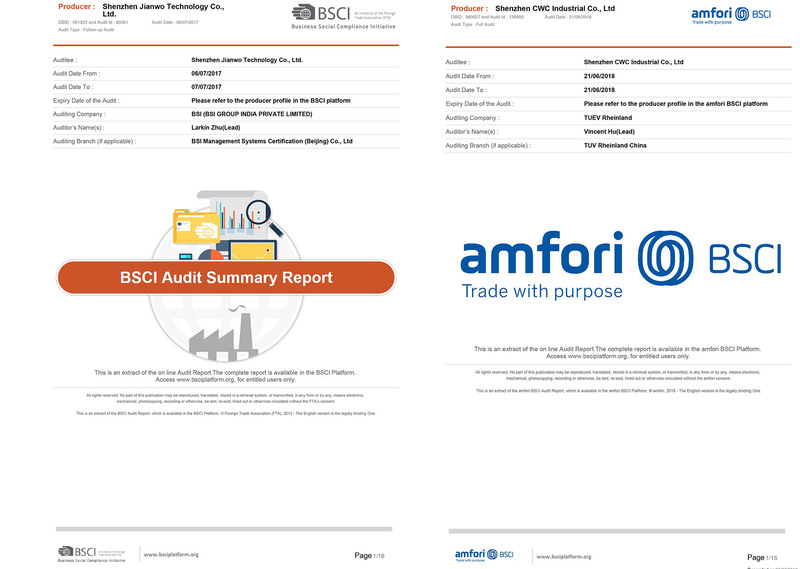 Should you need other any audit, please let me know. We can 100% support positive results. 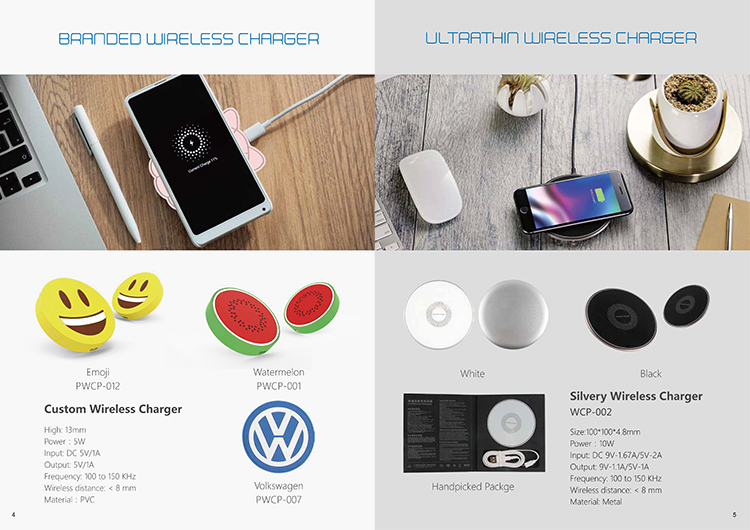 HM mainly supply 100% customized wireless charger, bluetooth speaker, power bank, charging cable, our clients are promotion company, retail company, target market is North America and European countries, all our products applies with CE/FCC standards. We have our own design team, consists of 3 countries designers and 1 graphic designer, one of the leading 3d designer has 10 years of with the company, we will provide our suggestion when drawing your artwork, we have fast processing time for artworks with 1 hour for easy one and 2 or 3 hours for the difficult ones. We can process 40 plus artworks one day. At the same time, our sales rep would also provide the professional services for your projects. 1.Just let us know your detail address,anywhere is possible. 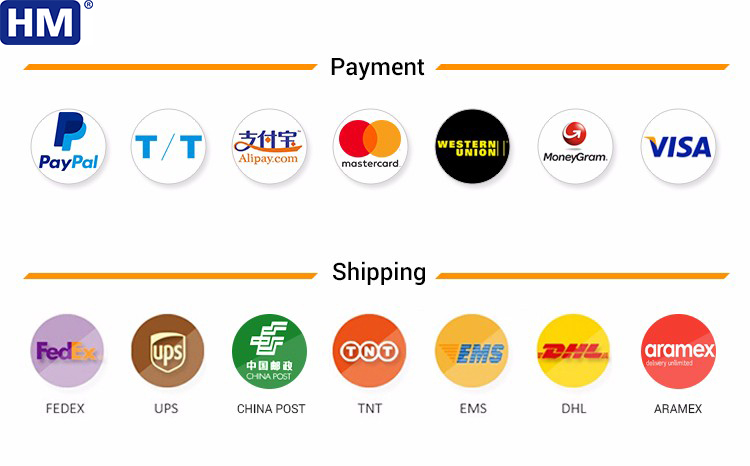 2.We usually shipping by express such as UPS,TNT,DHL,Fedex and so on,according to your address we will offer a favorable way of express for you. 3- 5 Days for sample and 1000pcs within 5-7 days/5000pcs is for 10-15 days. 1.One year's guarantee, if there is any quality problems within one year, we will offer the free maintenance service. 1.If you are satisfied with our products kindly please tell your friends otherwise please let us know. Any opinion of yours are warmly welcome. 2.After received the item in satisfactory condition, please leave me a positive feedback. 4.Email me for any questions.